We want to thank you for such an amazing start to our project - We are currently just shy of 67% funded and are thrilled that you are supporting us! Its been an absolutely fantastic 48 plus hours. 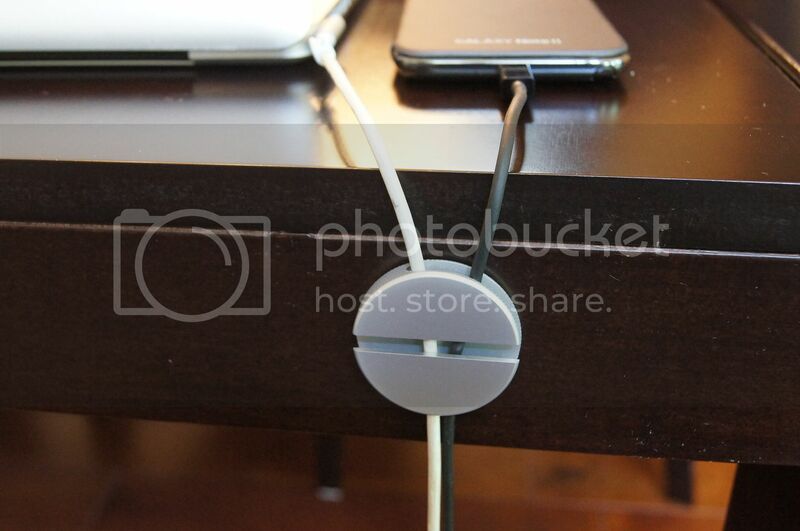 We set out to create a simple easy to use desktop cable organizer made from high quality durable materials, that would manage up to 5 cables, be versatile for horizontal or vertical placement and unobtrusive with a small footprint. This is why we designed QooQi. We are excited that you also see the value in QooQi and that you have decided to take this journey with us. 1) Will cables fall out through the top slot? 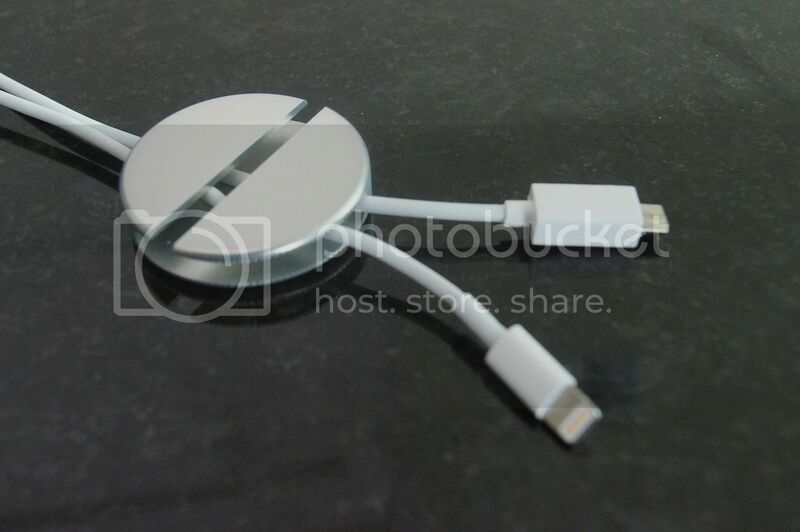 2) Will the lightning cable connector fall out from QooQi? 3) What surfaces work with QooQi? 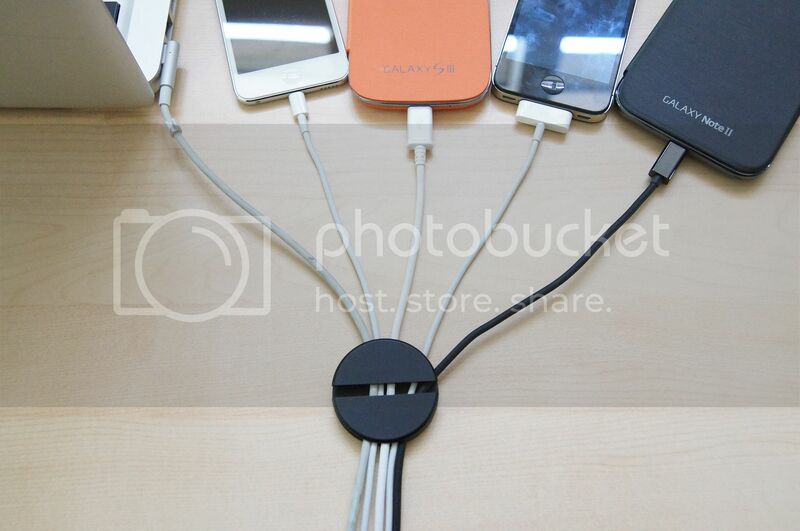 4) Are you making a larger QooQi for larger cables? We are considering different sizes for the QooQi family but we want to get this first version funded first. 5) Do you have to wait till December to get your QooQi? We hope to get funded early so that we may start production early and therefore deliver earlier. Help us spread the word and we can start production earlier. Please keep the questions coming and we will keep posting updates. We have a great start but we STILL need your help to spread the word and get fully funded. We need your help to spread the word because the more people who know about it the more we can get behind this project. The earlier we get funded the earlier we can begin production. You can spread the word by posting this link below on your social networks or design and accessory blogs. You can also just click the "like' button on the main project page here. We are pumped! Thank you Kickstarters. You all ROCK!! Stretchgoals would give incentive for current backers to share this project to get more funding.... Just saying. Hello Court, thanks for your support. We are thankful for your support and we might have something :-) Thanks! Time to get some stretchgoals in mind!